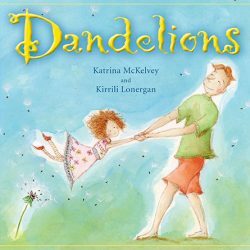 “Ollie goes on a treasure hunt and learns it is not about the treasure but the journey” – Click here to listen. 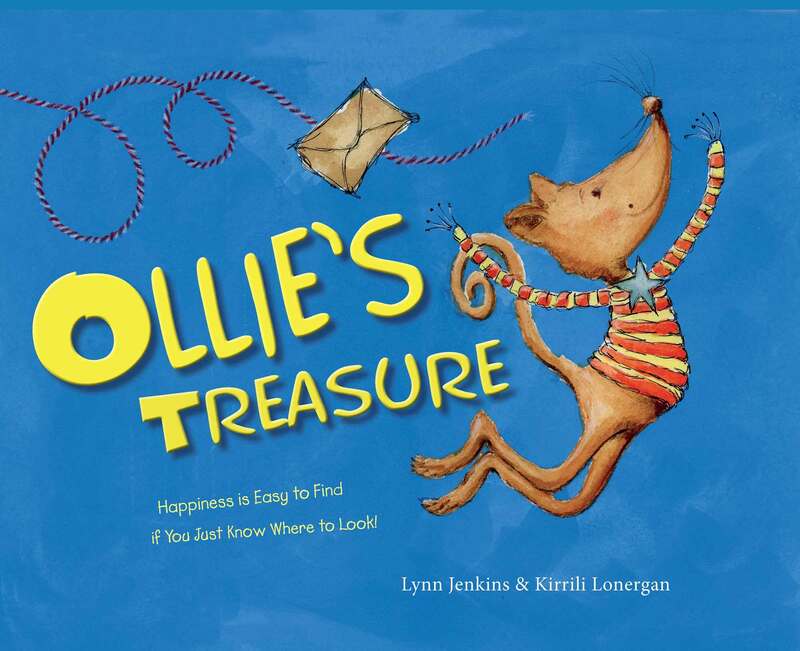 Lynn caught up with Dave from Ultra 106 Five Hobart to talk about her new children’s picture book, Ollie’s Treasure. Listen to the interview here. 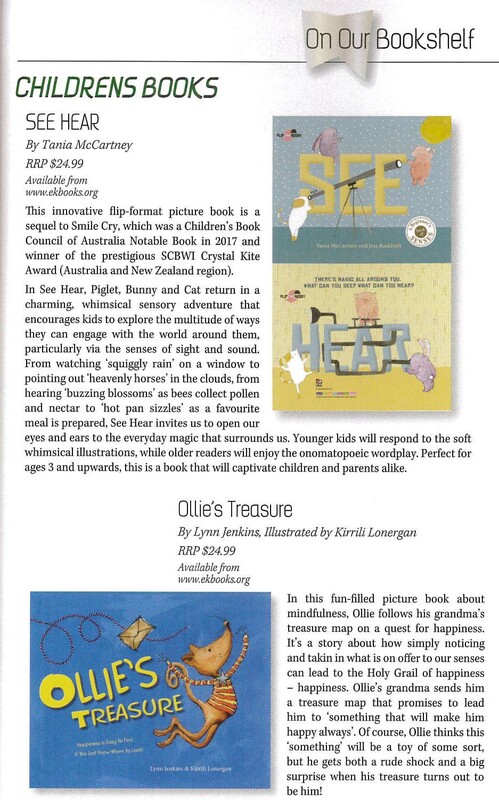 “Ollie’s Treasure has a clear purpose: to model mindfulness in young children…Illustrations clearly depict Ollie’s emotions. 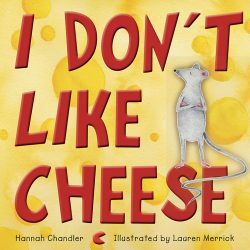 Recommended for pre- and early-schoolers.” – Click here to view. 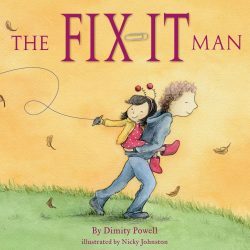 “This cleverly written book by local author and psychologist Lynn Jenkins introduces the concept of mindfulness to kids.” – Click here to view. 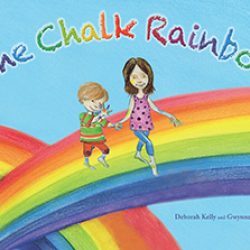 “…a fun-filled picture book about mindfulness.” Click here to read in full. 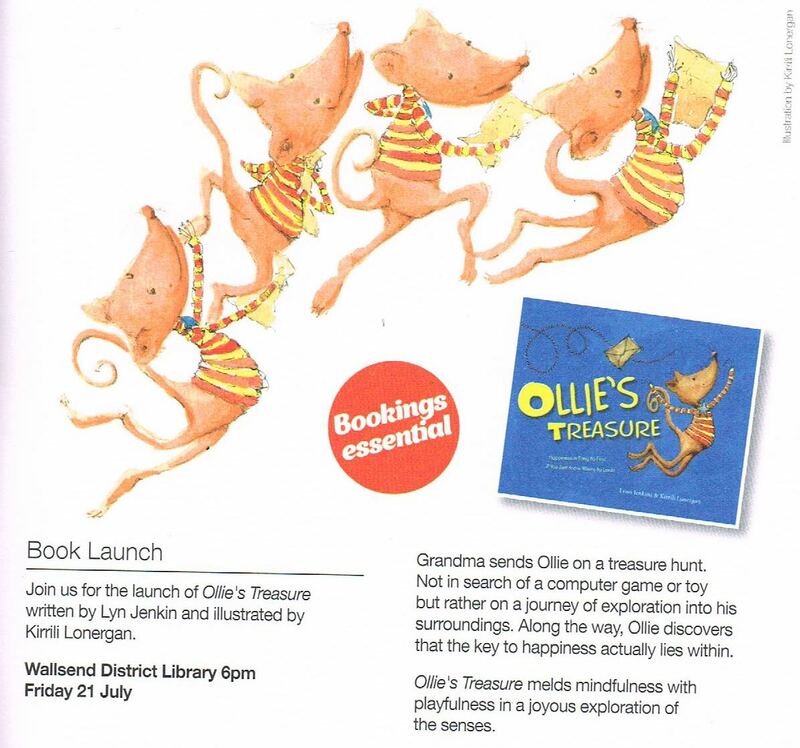 Wallsend District Library, 21st July 2017.